Istanbul is one of the famous Muslim-friendly holiday destinations in Europe. Located in a country where a majority of its people are Muslims, you will be able to find a Halal, alcohol-free restaurant in the most part of the city. But, among the hundreds of restaurants, which is the best? In this article, we share with you the top 10 Halal restaurants in Istanbul that you can try to enjoy a true taste of Turkish cuisine! 10 Top-rated Halal restaurants in Istanbul that you must try after a full day of sightseeing! Istanbul has a lot to offer to Muslim travellers when it comes to Halal food. Doner kebab, Mezze, Simit bread, or Lahmacun are some delicious authentic Turkish cuisines that you can try. 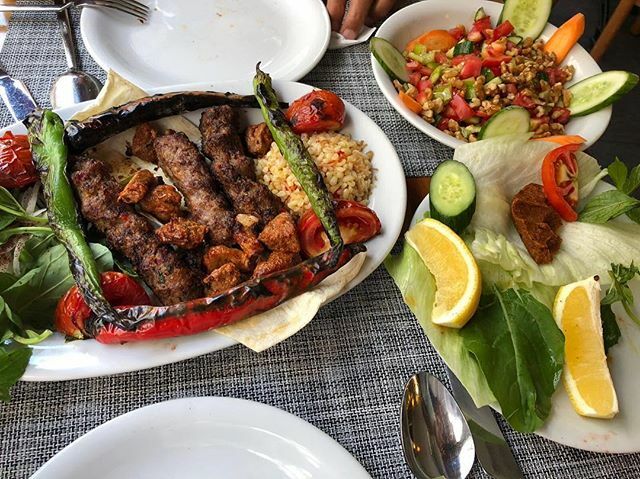 To make your task of selecting a place to eat easier while having a holiday in this popular city in Turkey, we are sharing with you the top 10 halal restaurants in Istanbul that you can dine in. Where is the best place to taste Halal Turkish kebab? Buhara Ocakbasi Restaurant is one of the best places for authentic Iskender Kebab. Situated in the Sultanahmet area, you can stop by whenever you feel hungry after visiting nearby attractions like the Grand Bazaar, the Blue Mosque, and Aya Sophia. On your lucky days, you might even receive a complimentary Turkish tea and the delicious dessert of Baklava! For some of us, we do not only seek for delicious food, but also cozy and quaint little restaurant for the nice eating ambiance. If you are just like us, then we think you will love dining at Kybele Restaurant. They have a beautiful garden on the top floor and there is a hidden terrace at the back of the restaurant; a perfect place to enjoy the food, weather, and view! It is also one of the top Halal restaurants in Istanbul that serves tasty Halal food at a cheap price! When you are here, make sure you try their signature dishes, Adana kebab, and Tahini ice cream. After exploring the famous Muslim-friendly attractions in Istanbul, now is the time for you to fill your stomach with some scrumptious Turkish food. If you’d like a meal in a big portion, then Old Istanbul Cuisine is the place for you. They offer a wide range of dishes at an affordable price. You can try to order their pottery kebab, Adana kebab, or assorted kebab platter. They are all delicious and offer you an authentic taste of Turkish cuisine. 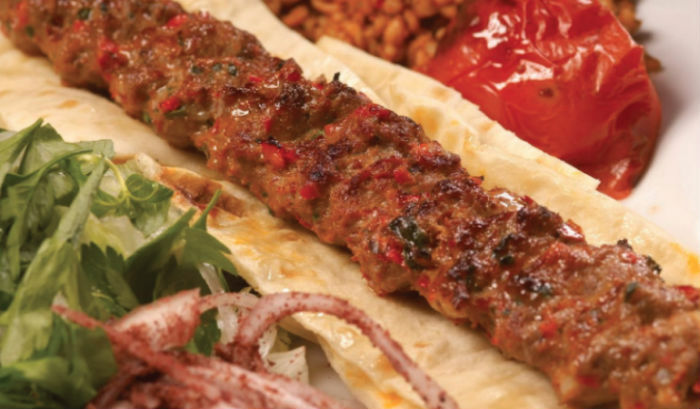 Sofya Kebab House is also one of the top 10 Halal restaurants in Istanbul that you can try. Located in the quieter area of the old town, you can try just about any types of Turkish kebabs here (we recommend Nazik kebab)! They come in a big portion and the price is quite cheap. There is also a soup of the day, hummus, and Turkish tea for you to enjoy. If you are near the Blue Mosque and would like to have lunch or dinner, Erhan Restaurant is one of the top 10 Halal restaurants in Istanbul that you can try. The place is famous for its excellent service and food. The meals are in big portions and the price is affordable. Some of the menus that we recommend you to try are Mezze (Turkish appetizer), Turkish kebab, seafood stew, and Baklava! Old House Restaurant is also one of the top Halal restaurants in Istanbul that serves both Halal and Kosher food. Here, you can fill your stomach with their fantastic delicacies such as the chicken casserole, hummus, and Dayana steak (highly recommended!). You can drop by at Old House Restaurant after visiting Aya Sophia and Arasta Bazaar as it is just a stone’s throw away from these famous attractions in Istanbul. Pide and Lahmacun are some of the Turkish meals that you must try while in Istanbul. The best place to eat these menus is at Bitlisli Restaurant. It is a small and cozy place that serves great-tasting mixed kebab, Lahmacun, Cacik, Kofte and many more Turkish menus. Bitlisli Restaurant is also famous for its eggplant puree and grilled meat; so make sure you order them! Some previous customers said that you might get free tea and appetizers too. When it comes to trying original Turkish food, you can’t get any more authentic than dining at Osman Gourmet Restaurant. It is a Halal restaurant in the old town of Istanbul, run by a friendly family. You will be served with true, traditional Turkish food here at the Osman Gourmet Restaurant. Their Iskender Kebab and grilled veggies are to-die-for, according to their previous customers! Plus, it’s strategically located, quite near to the famous Blue Mosque. Some might wonder, what local food should they try when having a holiday in Istanbul. 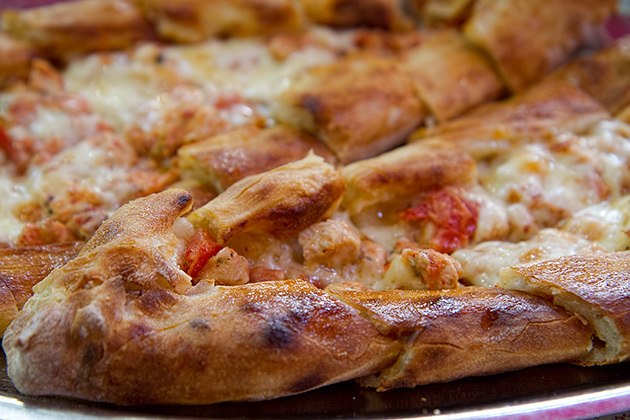 For us, you can’t go to Istanbul without tasting the Turkish pizza, known as Pide. 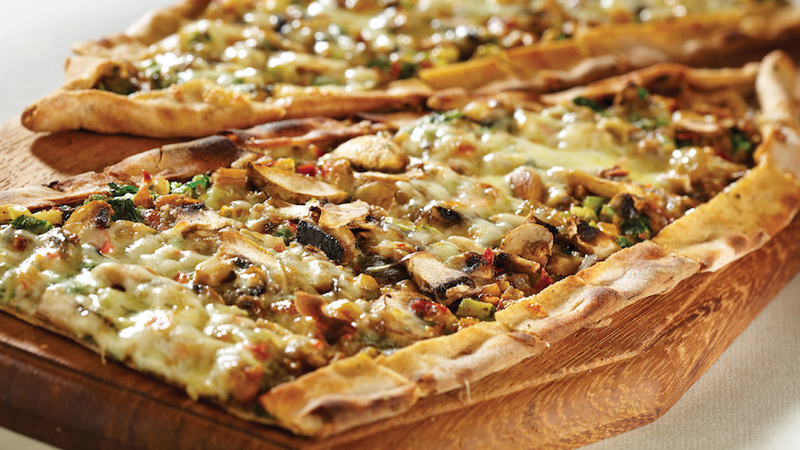 One of the best Halal restaurants in Istanbul that serve tasty Pide is Hoca Pasa Pidecisi. You can order many types of Pides here (there are 20 of them!) and mix the flavors to get a little taste of everything. Don’t worry about breaking your bank as their Pides are cheap! Here is another best spot to get a Turkish Doner – Bayramoglu Doner Restaurant. One thing that is very unique about this restaurant is that you can’t really choose the menu as they are very limited. You will be served with Turkish bread, soup, Doner kebab and Turkish tea. French fries and salad come as a complimentary. You can also order their tasty Ayran, which is Turkish yogurt drink. The taste of their food is excellent, especially their kebabs. Some guests said, “it’s a taste of heaven”! The service is also fast and you can also chat around with their friendly staffs. If you are travelling in Turkey, you should try one of the top Halal restaurants in Istanbul above. 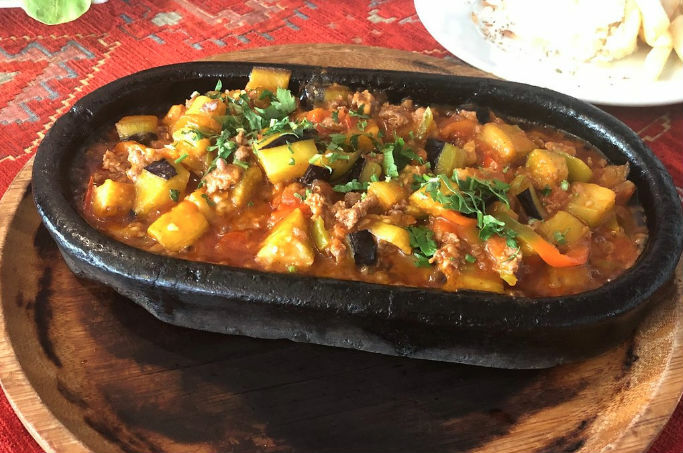 They serve authentic Turkish food and most importantly, the meat is Halal and delicious. 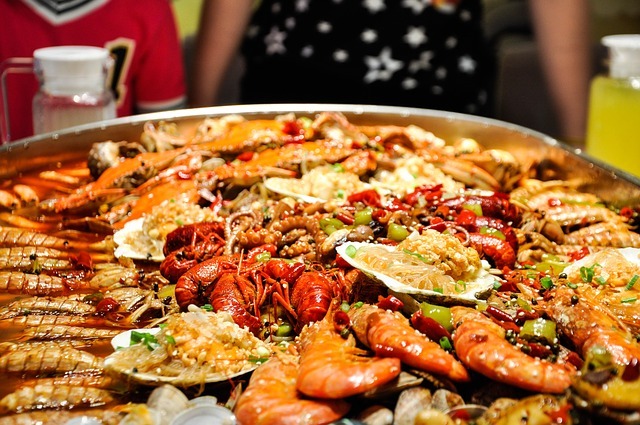 Also, you will get a bargained price at these affordable restaurants.